New Delhi: Indian nationals who wish to pursue Master’s and Doctoral programme at any UK University listed with the Commonwealth Scholarship Commission (CSC) can apply for ‘2019 Commonwealth Scholarship In The United Kingdom’. The scholarships are offered by the CSC UK for Master’s and Ph.D enrollment commencing from September/ October, 2019. 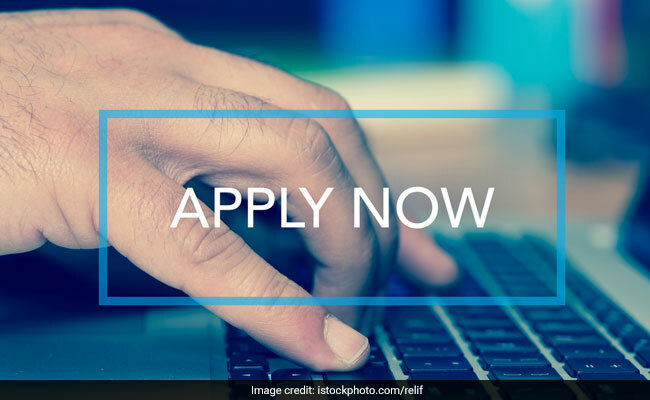 Candidates can apply till January 17, 2019 through MHRD portal. Candidates should also apply through Commonwealth Scholarship Commission’s Electronic Application System before December 19. ‘The applicant must not be registered for a Ph.D, or an MPhil leading to a PhD, at a UK university or India university or elsewhere before September/ October 2019,’ reads the official notice released by the MHRD. Applicants must have obtained the qualifying degree before October 2019, which is Bachelor’s degree for Master’s programme and Master’s degree for Ph.D enrollment. The scholarship will be available for the given themes: science and technology for development; strengthening health systems and capacity; promoting global prosperity; strengthening global peace; security and governance; strengthening resilience and response to crises; access, inclusion and opportunity. The duration of the Master’s course will be one year and the doctoral programme will be of 3-4 years duration.